I needed a little bit of a mental rest and I was just embroiled, everything was war all day long, and eventually I needed a mental break from that. 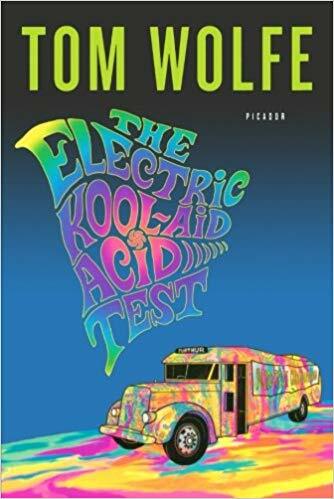 And a random book that happened to be in this location I was at was The Electric Kool-Aid Acid Test by Tom Wolfe. Which is about the 60' and it's about hippies and it's abot psychedelics drugs and it was a good mental break because it was obviously the complete opposite of what I was experiencing at the time. And it kind of got me out of it.